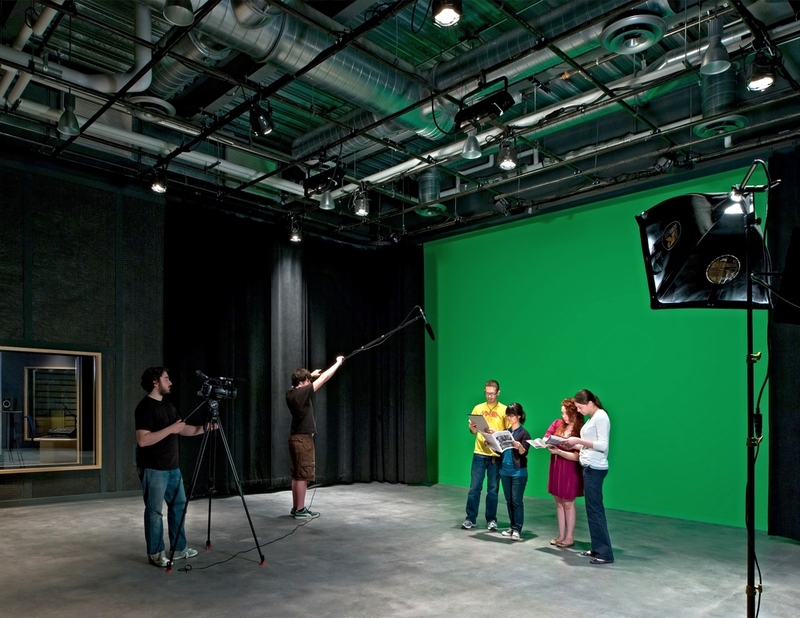 The new Jacob Burns Film Center and Media Arts Lab houses educational, media, and administrative space for the not-for-profit film center in Pleasantville, NY. 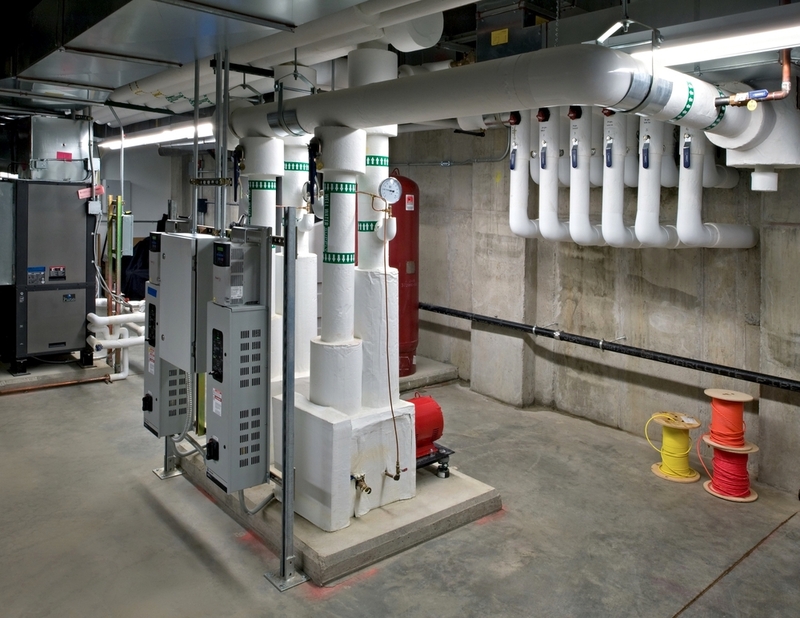 Construction of the 25,000 square foot space began with the demolition of the existing building while recycling 90% of the demolition waste. 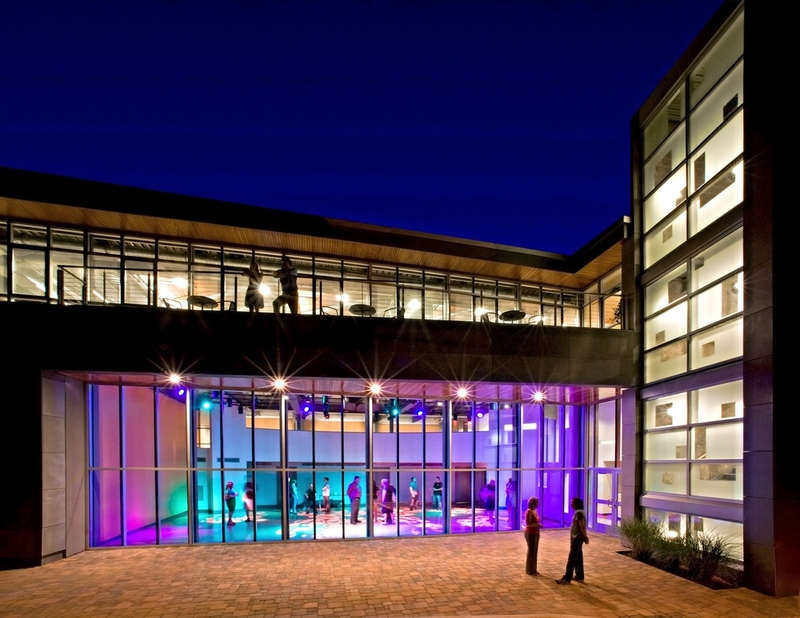 The Media Lab was awarded an LEED Gold certification, the first USGBC registered in Westchester County.